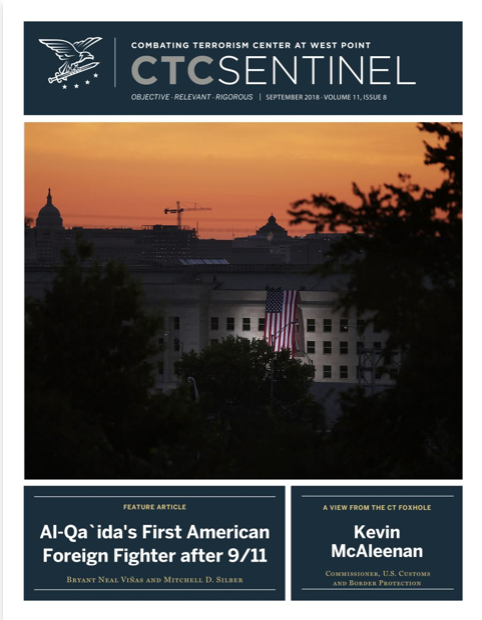 New York-I have a new piece out in the September 2018 issue of the Combatting Terrorism Center at West Point’s monthly Sentinel journal on IS’s insurgent rear bases and operations in Iraq’s northern federally controlled governorates of Kirkuk, Salah ad-Din, and Diyala. (I excluded the dynamics in Mosul and wider Ninewa as that would’ve made the topic too broad and unwieldy) This project was a long time in the making as it first took shape when I returned to Kirkuk in February of this year and it was abundantly obvious how much the situation had changed since the federal and Shia militia takeover in October 2017 when the forces of the PUK, and less so KDP, were ousted. After spending a month working in northern Syria I returned to Kirkuk to conduct interviews and do some more digging while speaking with civilians from Diyala and Salah ad-Din who told me in detail about the shaky security conditions along the Baghdad-Kirkuk road and what nightly life was like in the dangerous administrative seats that were and are suffering through nocturnal militant attacks as Fed Po largely kept in their barracks after sundown according to interviewees. 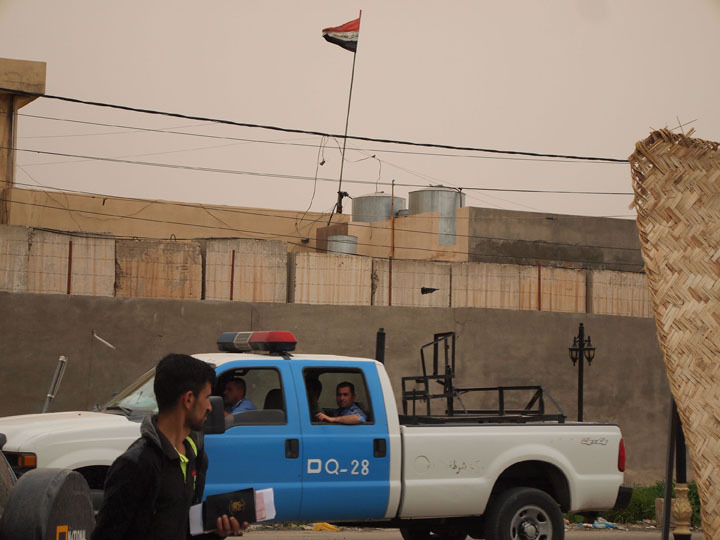 The city was by then plastered with campaign posters for the May parliamentary elections and the presence of Hashd militiamen seemed less overt. Baghdad was very keen to visibly assert control of Iraq’s arguably most tense major city (saying that without regard to the conditions down in Basra at present). In the interim while I’d been busy in al-Hasakah and Halab (Aleppo) governorates on the other side of the Euphrates, a few major security incidents occurred that the government of (still) PM al-Abadi could not ignore–particularly the ambush of 27 Hashd men in al-Hawija district later in February after I’d crossed into Syria. 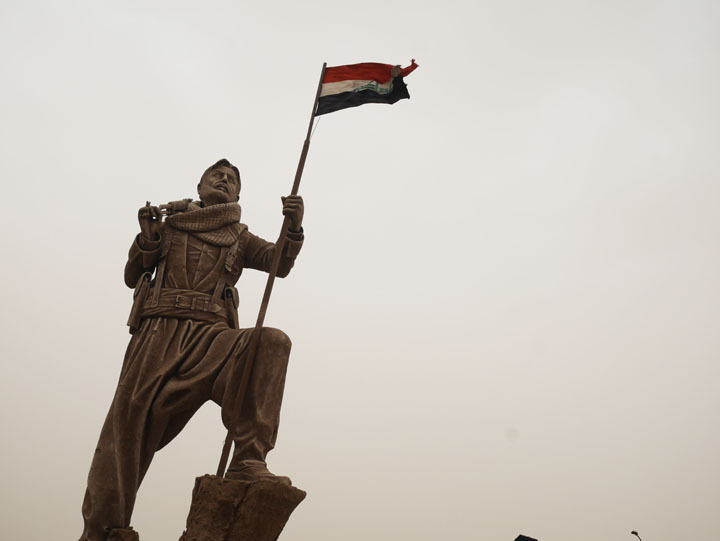 Returning in late March, Dibis and Kirkuk districts simply felt more tense. I attempted to interview the Baghdad-appointed governor Rakaan Saeed Ali al-Jubouri but was thrown out for being at his compound with a flimsy KRG visa after circumventing the security cordon somewhat by driving via the oil town of Taq Taq. Though not before I was able to gather plenty of nuanced detail on the security environment. It was becoming undeniable the IS ease of use of the Hamrin and Makhoul mountains and Lake Hamrin basin area coupled with the nature of the area’s physical geography have enabled a rather permissive environment for insurgent activity. 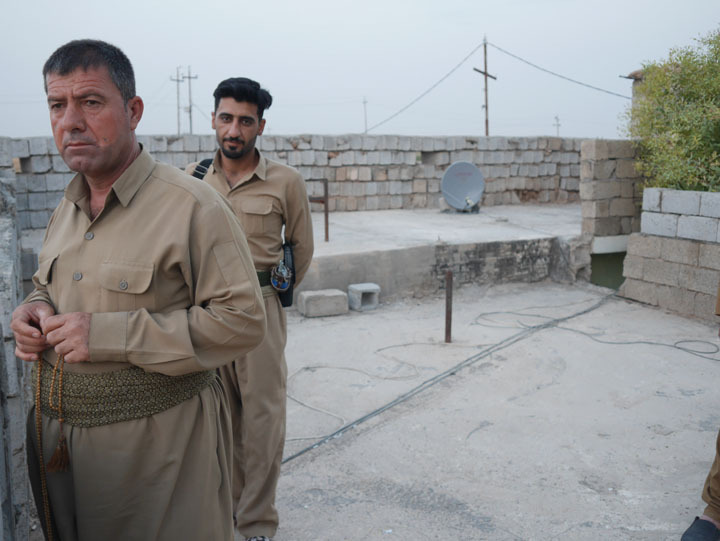 I had been on the edge of the Hamrin in September of last year when visiting PUK frontline positions in Daquq and Tooz districts before the KRG’s territorial project collapsed in the Disputed Territories. These places are far more difficult–and dangerous in my opinion–to visit a year 0n. At the time Erbil and Baghdad were, albeit in a temporary realpolitik mode, on the same side in a somewhat conventional war against IS. Now they have returned to the pre-2014 status quo as military peer competitors. Today federal authorities have their hands full. 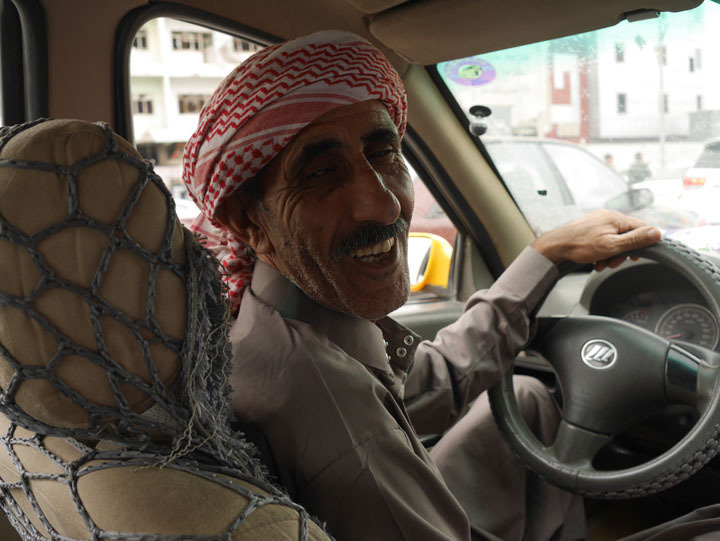 With the eyes looking down at the protest movement in Basra and other southern cities and the tussle over political power as a new government has yet to be formed months after the controversial May vote. The attacks emanating from the Hamrin range are ongoing while the COIN campaign being implemented does not have the feel of an overarching strategy. It’s a proverbial game of cat and mouse in those rocky hills.